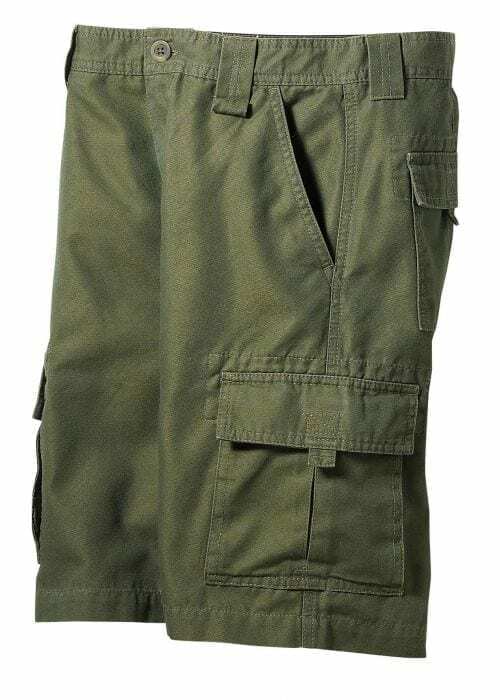 The Scouts BSA Uniform Canvas Cargo Shorts are a brushed 100% cotton canvas short that are enzyme-washed for a softer feel. 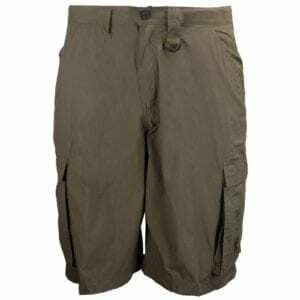 The fabric is wrinkle-resistant and maintains a clean, crisp look no matter what the activity. The 100% brushed cotton canvas fabric features UPF 40+ sun protection. 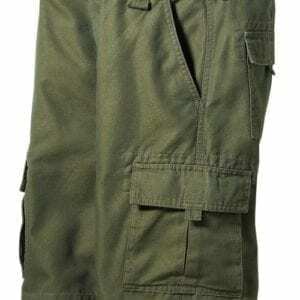 Men’s 40″ waist.